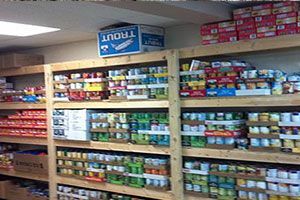 We have listed all of the Crestline food pantries that we have found. With help from users like you we have compiled a list of some. If you know of a food pantry that is not included here, please submit new food pantries to our database by going to the ADD A LISTING link on the header of our website. 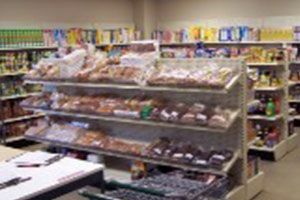 Provides a food pantry.The C.A.M.P Hours Tuesday and Thursday 12:00pm - 2:00pmWe are a Crawford County based food pantry. We service the area with food, pool passes, school vouchers, holiday dinners, and a Christmas program. For more information, please call. Serving Crawford County. 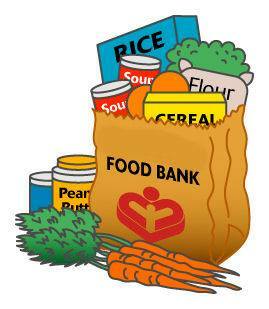 Pantry Hours:The 3rd Saturday of the month 9:00am - 11:00amPlease bring I.D. We provide food and meat. We have a Farmers market which is opened to everybody. Due to the low number of listings in Crestline, we have added area listings below.